Last week, the developers released an update - Minecraft PE 0.16.0. You can find new spawn egg in your inventory. With it, you will be able to add NPCs in the game. More details you can see below. Take a new egg and try to use it. But you will not succeed. 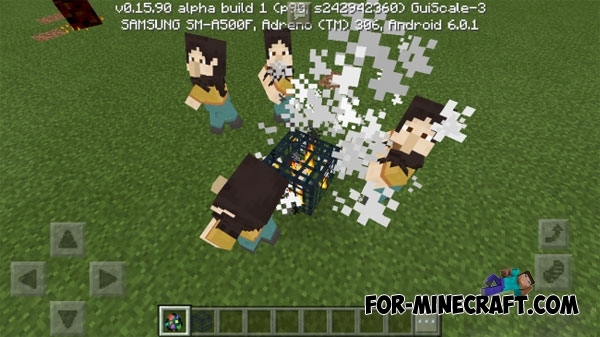 To solve this problem you need to use mob spawner. Just tap by egg on it. Furthermore, it is possible to carry on a dialogue. At the moment, the dialog box is empty. 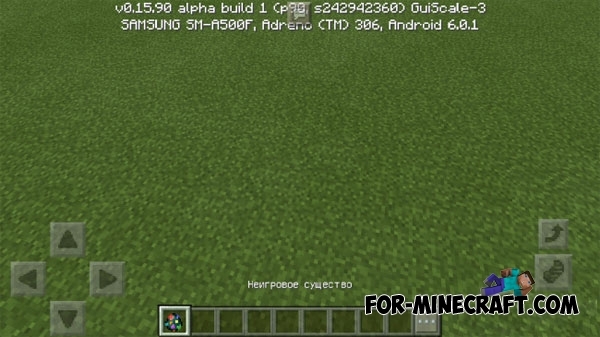 Ultimate NPCs Mod 2 for MCPE 0.14.0/0.14.1You do not have the Internet and you are tired of playing alone? After installing Ultimate NPCs Mod this problem will be solved.